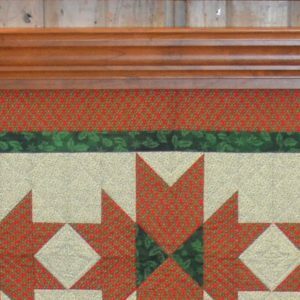 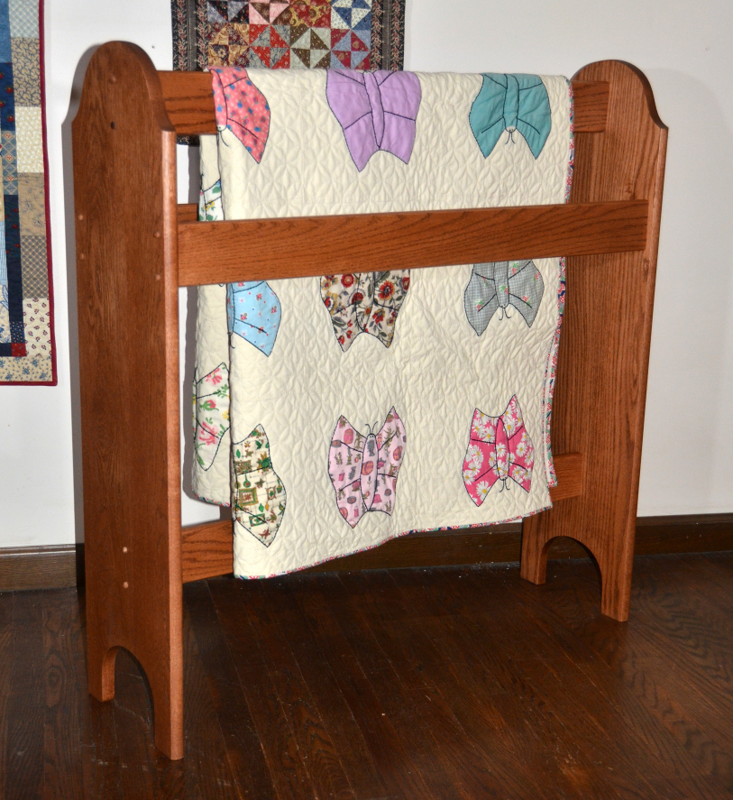 The Quilt Stand is a simple design, with no heart cutout on the ends unless specifically requested. 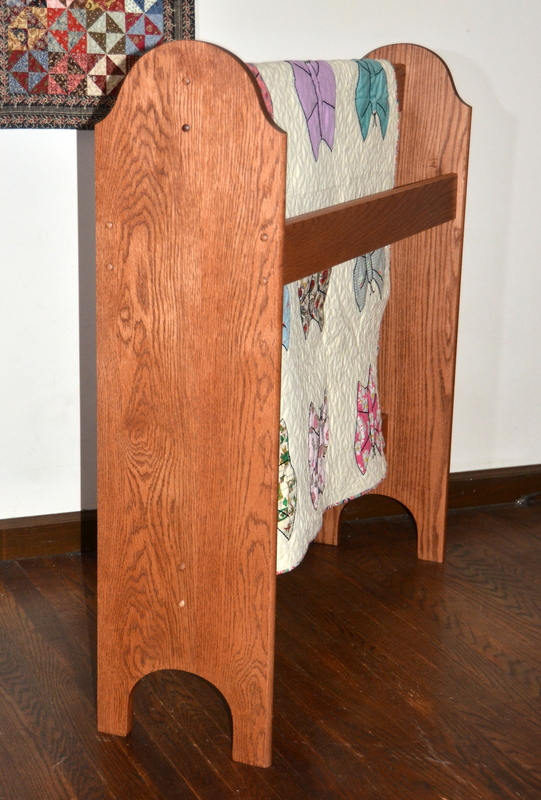 It is sturdy and stable. 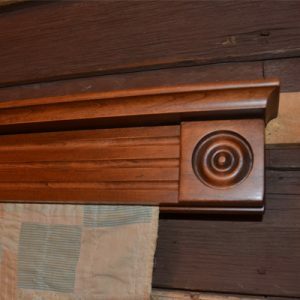 The 9300 style is 36″ high and 35.5″ wide. 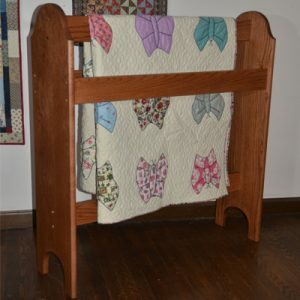 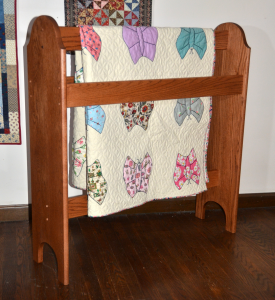 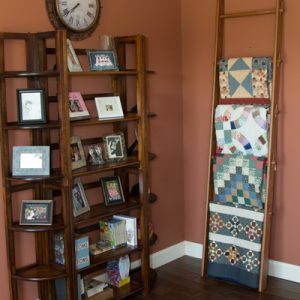 This Quilt Stand has 4 Stretchers, 3 to display quilts. 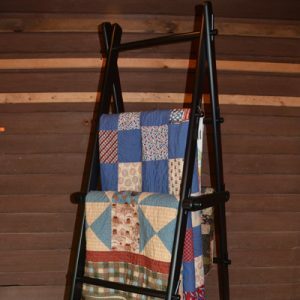 Stretcher spacing is wide enough to display heavy quilts.